Furulund, Sweden — 22nd February, 2018 — ELVA-1 Company has announced new product line of PPC-10G-E –LC (Low cost version) radios as addition to its market-leading long-range PPC-10G-E series. The link is presented to market at price tag that is twice low than ELVA’s flagship PPC-10G-E radio. 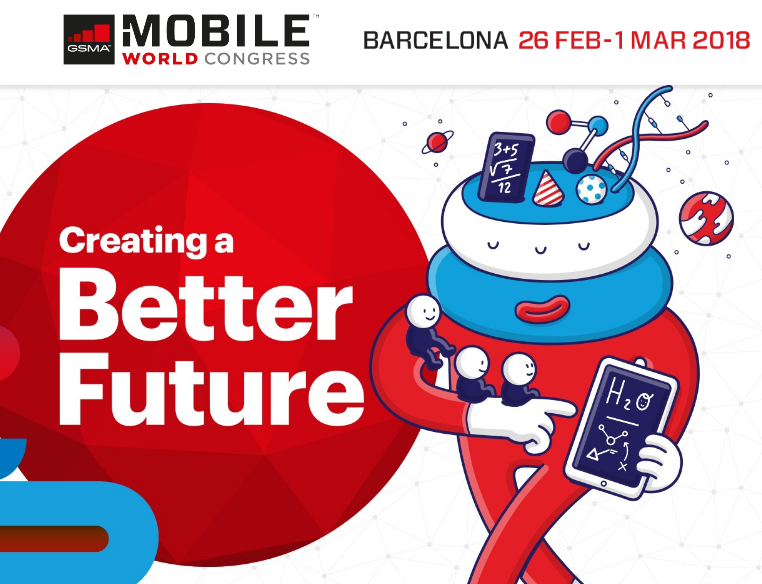 The first demo of PPC-10G-E –LC for public will be at MWC-2018 forum in Barcelona, 26 Feb – 1 Mar 2018, Booth# 6M4. PPC-10G-E –LC radio is based on Silicon-Germanium MMIC chip, and this technology allows to design and manufacture this award-winning 10 Gbps radios at low cost. New PPC-10G-E –LC product line is also available with 4-port, full duplex 10GE L2+ managed switch. The L2+ switch allows use the radio in customer's network without buying external switches for 10GE network deployment. PPC-10G-E–LC is IP radio link, providing true 10 Gbps full-duplex throughput. The link is intended for point-to-point applications such as 5G/LTE+ Backhaul, campus networks, 4K UHD video streaming. ELVA’s PPC-10G–LC is available in lightly licensed 70/80 GHz (E-band) with traditional Cassegrain 1 ft. or 2 ft. antennas or new diamond-shape flat antennas for short-range high-density urban deployment. The PPC-10G–LC platform supports QAM-256 (Quadrature Amplitude Modulation) in digital data radio communications. During strong precipitation adaptive modulation could be activated, and the radio goes from QAM 256 to QAM 128 and further to QAM 64…QPSK mode to keep the connection active. For E-band, ELVA-1 has pioneered the implementation of QAM 256 technology to achieve the best spectrum efficiency in the industry. ELVA-1 PPC-10G-E–LC is a fully-outdoor radio, designed for temperatures -50°C (-58°F) to +60°C(140°F), and humidity up to 100%. Delivery kit for each radio contains tuning panel to indicate RSL level for fast antenna alignment. Link installation can be done within one day. All ELVA-1 links are designed for interconnection between remote WAN/LAN segments that located on the sites where building fixed line broadband connection could be expensive option. Typically, this is for landscape or industrial barriers or ecology restrictions for ground cable laying like national park, river, lake, airport/railway area, private land, etc.